Medieval City of Rhodes, Greece* — This wonderful walled city has figured prominently in the history of Western Civilization. 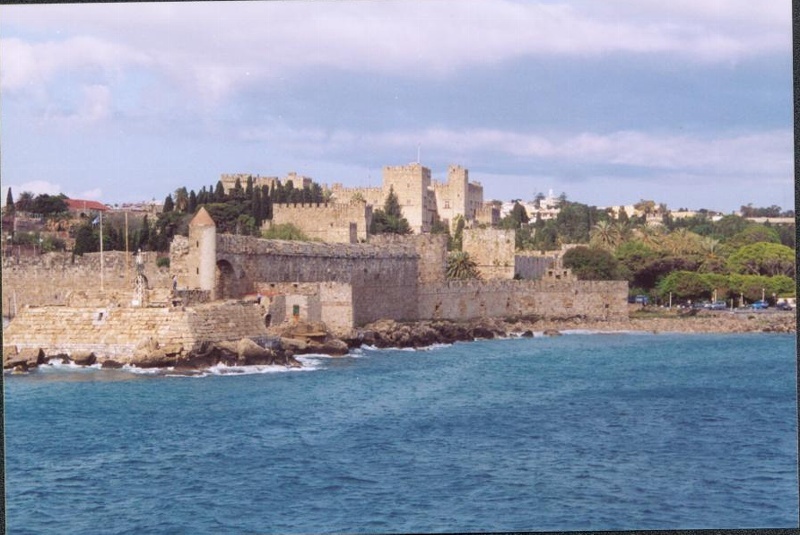 It was the location of the Colossus of Rhodes, one of the original Seven Wonders of the World. It was also an important Crusader stronghold and home of the Knights Templar. Historic City of Toledo, Spain* — This ancient city is only about 30 miles southeast of Madrid but it is a world away in culture. 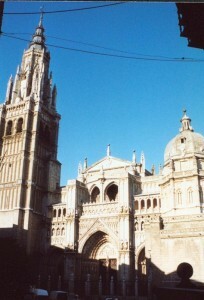 Toledo is famous for the paintings of El Greco, its magnificent Cathedral, and its well-preserved walls. Old City of Berne, Switzerland* — The capital of Switzerland oozes charm, from its wonderful Glockenspiel to its Munster. 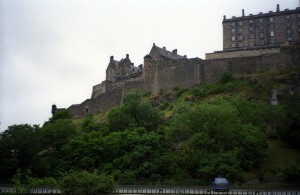 Old and New Towns of Edinburgh, Scotland* — Edinburgh is delightful. The Old Town revolves around the Royal Mile, a street connecting Edinburgh Castle with the Palace at Holyroodhouse. New Town centers on Prince Street and its lovely park. Kluane/Wrangell-St Elias/Glacier Bay/Tatshenshini-Alsek, Alaska, USA — Alaska is a place to see wilderness first hand. Most visitors arrive in the state via cruise ship and witness its stark and haunting beauty from the deck. 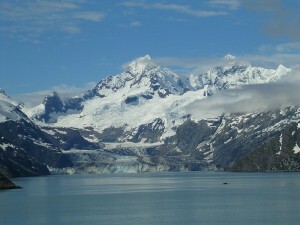 Places like Glacier Bay offer passengers an opportunity to see nature up-close and personal. 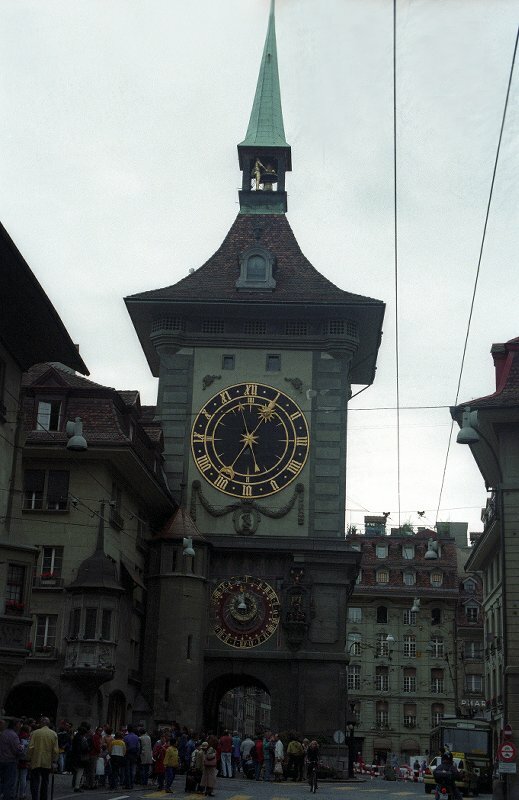 * Walking tours of these locations are available for sale on my website. 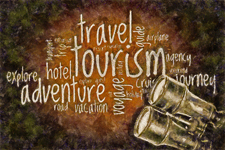 Just click on “Walking Tour Store” to peruse the 250+ walking tours for cities and towns all over the world..